Café Scientifique - Turbulent times ahead for air travel? Discover how climate change could threaten the future of air travel. 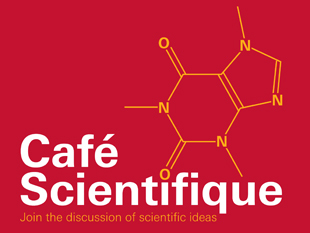 This Café Scientifique event is friendly and open to all, no prior knowledge required. Bring a curious mind and put your questions to the expert. Free entry, no registration required.